Argentina is a country close to our heart having explored it from end to end. Its diverse landscapes have a lot of offer many of which cannot be missed. 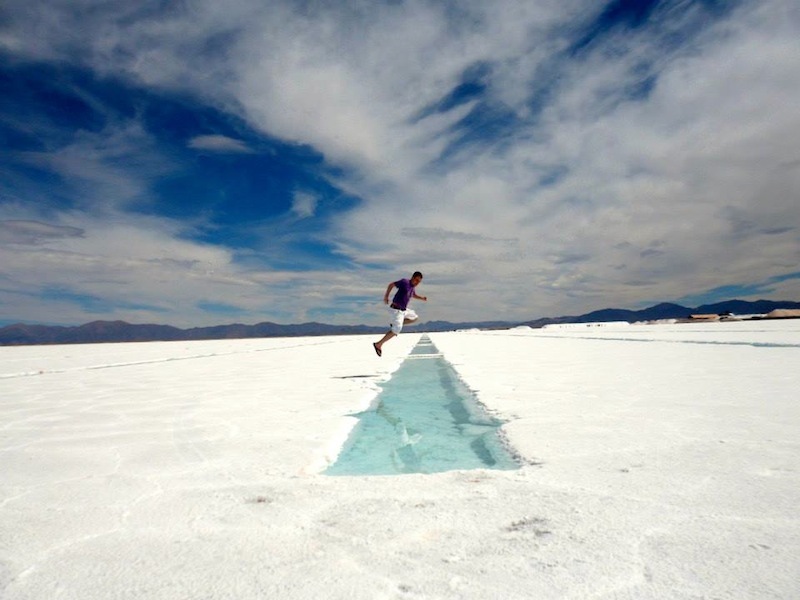 For us, the most fascinating regions are Salta and Jujuy, located in the north west of the country. Its landscapes are beautifully contrasting ranging from the snow-capped peaks of the Andes to desert like national parks and multi-coloured mountains. The high altitude region has a culture unique to its own, not like anywhere else in Argentina. Its roots are closer to the Andean cultures with distinctive folkore music, food, clothing and traditions. Buenos Aires was the arrival point for many immigrants from Italy and Spain throughout Argentina’s history. Many settled in the city’s ship building area of La Boca, famed for its colourful tin framed houses. However, the north west of Argentina has a different story. It was here that commerce and immigration arrived from the silver trade that was prominent in Bolivia and Peru during the Spanish colonialist era. In particular, the world’s largest silver mine of Potosi became a hub for the continent’s intellectuals and merchants, from where trade spilled over into Argentina’s borders and beyond. 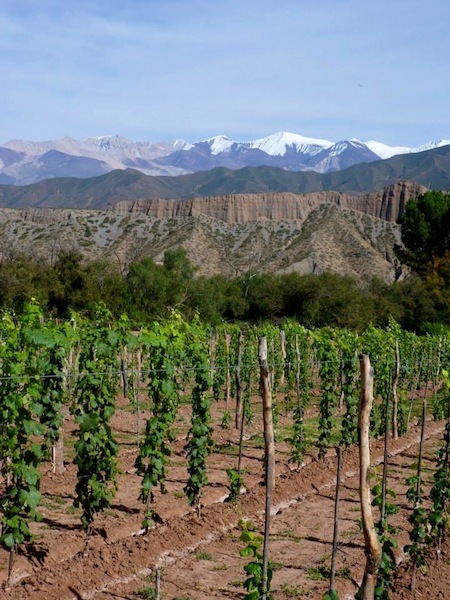 Salta, as well as having fantastic landscapes, has wonderful wine as a result of its high altitude, influencing the grapes’ skin thickness and taste. You will be able to explore many vineyards often under the shadow of the spectacular Andes Mountains. For the more adventurous, the region offers opportunities for horse riding, hiking, and sand boarding too! Perfect organic vineyards under the Andes Mountains. We raise a glass to that!